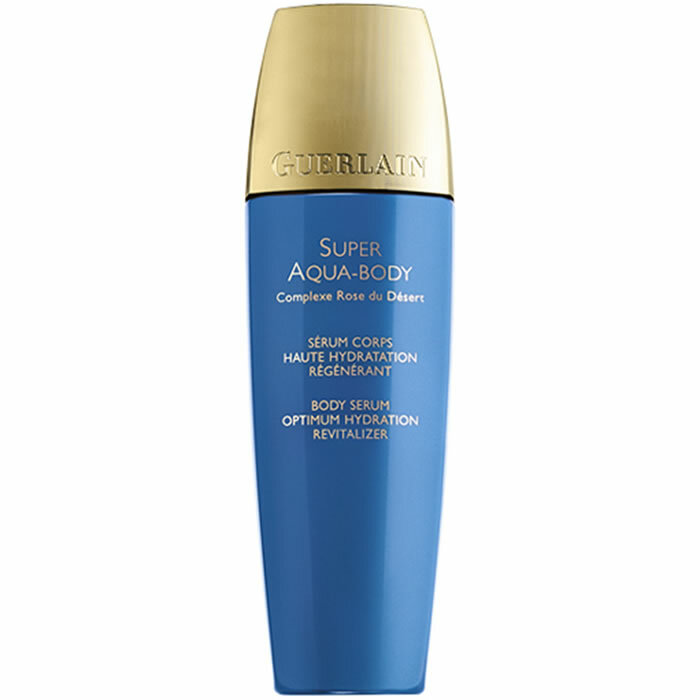 Guerlain Super Aqua Body Cream is the most luxurious body skincare there is, essential for soft and supple skin all over the body. 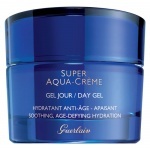 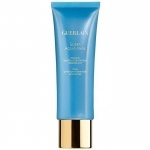 Guerlain Super Aqua Body Cream is a creamy but incredibly light cream that moisturises the body intensively and constantly, revitalising the epidermis and preventing the signs of ageing. 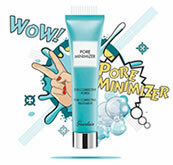 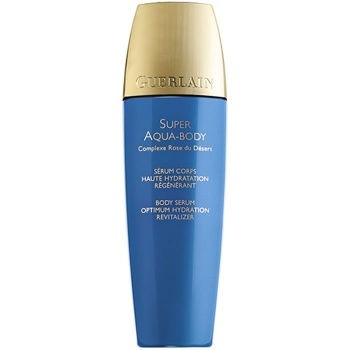 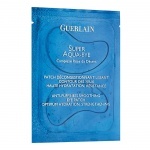 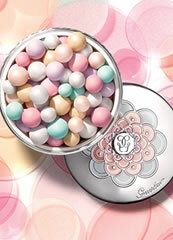 With Guerlain Super Aqua Body Cream the skin is immediately soft and supple, firmer and better toned and over time becomes velvety-soft, regenerated, without blemishes, lines and lack of slack areas.